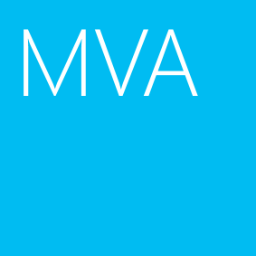 There is a new recorded Microsoft Virtual Academy (MVA) course is talked about monitor by using System Center 2012 R2 Operations Manager. The course is hosted by Symon Perriman, 5 nine software Vice President of Business Development, and Gordon Mckenna, Microsoft MVP and Inframon Chief Executive Officer. This course will give you some best practices to monitor different environment like SQL, Exchange, Microsoft Azure and so on. Let's watch this course to get some ideas for monitor by System Center Operations Manager.